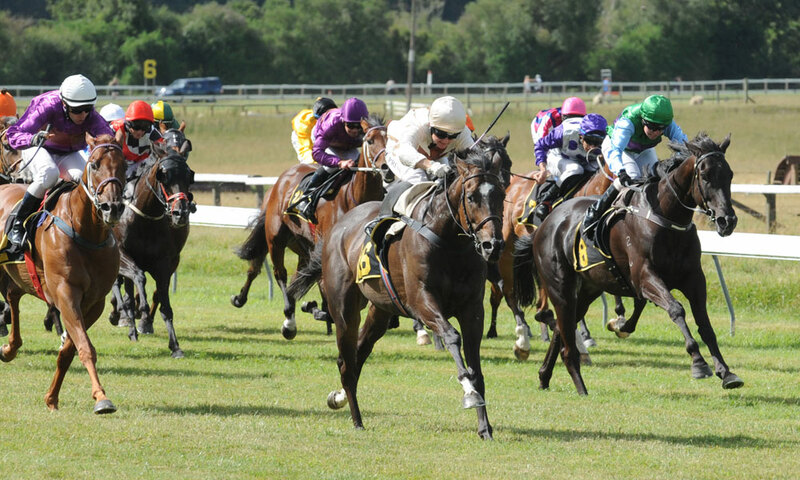 See in the New Year and relax at picturesque Interislander Summer Festival Tauherenikau Races. 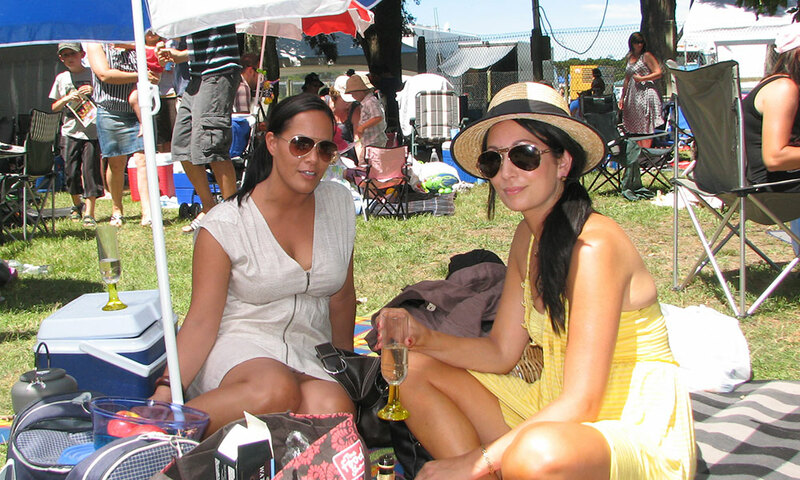 Pack a picnic and get set for a day of thrilling racing action, free kids entertainment and live music. 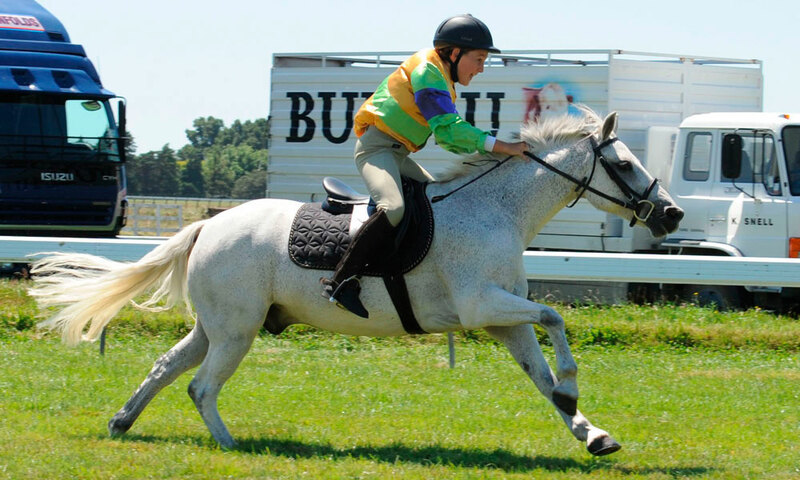 With top class thoroughbred racing to enjoy, you’re guaranteed a great day out. Gates are open from 10am with the first race starting aprox. 11.30am. There will be 3 harness races taking place throughout the day. If you are travelling from Wellington a complimentary bus service will meet the morning train arriving in Featherston at 10.55am, and will return guests to the Featherston train station at approximately 5.00pm for the train back to Wellington at 5.25pm. Admission: Adults $20, under 18 free. Private functions are available for the February meetings. You can find more details here. During the Interislander Summer Festival Races, we invite you to enjoy a shady spot under the trees for ten or more people in your own private 3x3m marquee, as part of our marquee village. To hire a mini marquee, please click here.